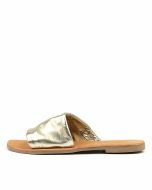 Take the effortlessly chic approach to summer fashion with the gorgeous THEA slide by Urge. 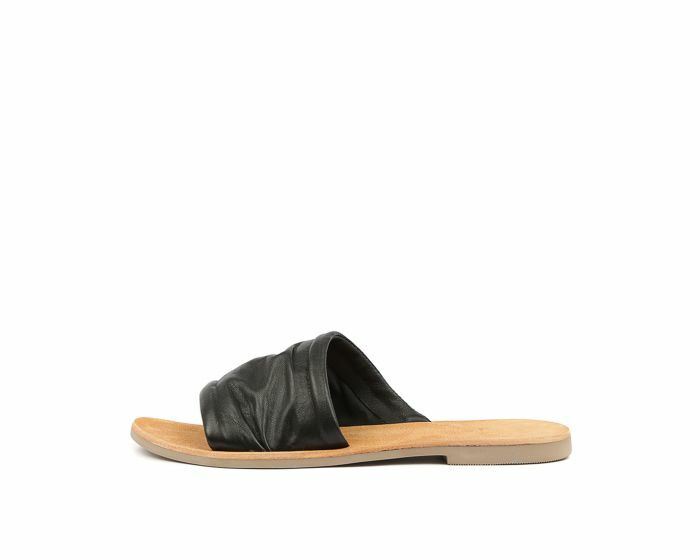 Composed of sumptuous leather, this slide features a slouchy, asymmetrical strap across the foot that gives the design a fashionable yet relaxed feel. This shoe is perfect for days spent by the beach or bar, styled with denim cut-offs and a crochet top.